* Vote Arnold Schwarzenegger by Sharing or Tweeting! 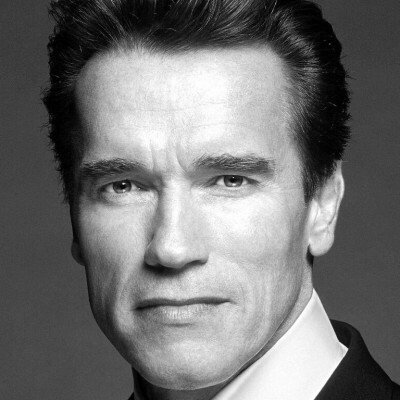 Arnold Schwarzenegger is a famous Austrian-American bodybuilder who became an A-List Hollywood action star. He was famous for many blockbuster movies such as "The Terminator" series and "Total Recall".